Three adults were rescued by an Amver ship from their 61 foot catamaran Twin Cove after the boat became disabled 100 miles south east of Salina Cruz, Mexico on Friday, March 21, 2014. The three yachtsmen alerted rescue authorities the boat was disabled and had a broken window with water coming in. They said they could only keep up with the flooding for about three hours. The Amver participating bulk ship Gardenia K heard the catamaran's distress call on the radio and diverted to assist. Once on scene the crew of the 590 foot Marshall Island flagged ship embarked the three survivors. The three survivors were in good health and were wearing life jackets at the time of the rescue. The catamaran was left adrift. The Gardenia K, managed by Misuga Kaiun Co. Ltd., enrolled in Amver on February 20, 2014. Two Amver cruise ships saved a total of 65 Cuban migrants in 2 cases off the coast of Florida. The Norwegian Pearl rescued 24 migrants on Thursday, March 20, 2014 and the Carnival Ecstasy rescued 41 migrants on Tuesday, March 25, 2014. U.S. Coast Guard officials at Sector Key West were notified by the Amver participating cruise ship Norwegian Pearl that the ship had embarked 24 Cuban migrants from a wooden boat 65 miles south west of Key West, Fla. The cruise ship crew reported the migrants were rescued safely with no health concerns. Here is video of the rescue. Can't see the video? Click here. The Bahamian flagged cruise ship, managed by Norwegian Cruise Line of Miami, Fla. enrolled in Amver on November 28, 2006 and has earned seven Amver awards for participation. The Carnival Ecstasy reported to U.S. Coast Guard personnel in Miami, Fla. they had located a raft with 41 migrants and safely embarked them. One of the migrants, a one year old child, was suffering from a possible case of pneumonia and transferred to medical professionals for treatment. The 855 foot cruise ship, managed by Carnival Cruise Lines in Miami. Fla. enrolled in Amver on January 1, 2008 and has earned 18 Amver awards for participation. All of the migrants were transferred to the U.S. Coast Guard. Graduate students at George Washington University's Trachtenberg School of Public Policy and Public Administration need your help to evaluate the U.S. Coast Guard Amver Awards Program. The Amver Awards Program recognizes the heroism and efforts of you, our voluntary rescuers. Rescuers like those that searched for wreckage from the missing Malaysian flight or rescued three yachtsmen from their capsized sailboat. The U.S. Coast Guard values your participation in Amver and needs your help to improve the awards. Your feedback will allow us to better serve you and your crews. Take a look at the ships that joined Amver in the past week. 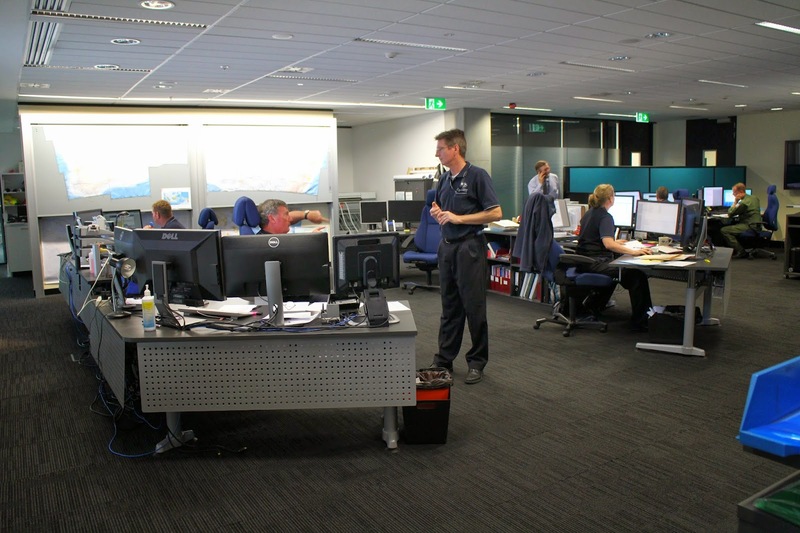 Eleven more vessels are available to ensure no call for help goes unanswered. 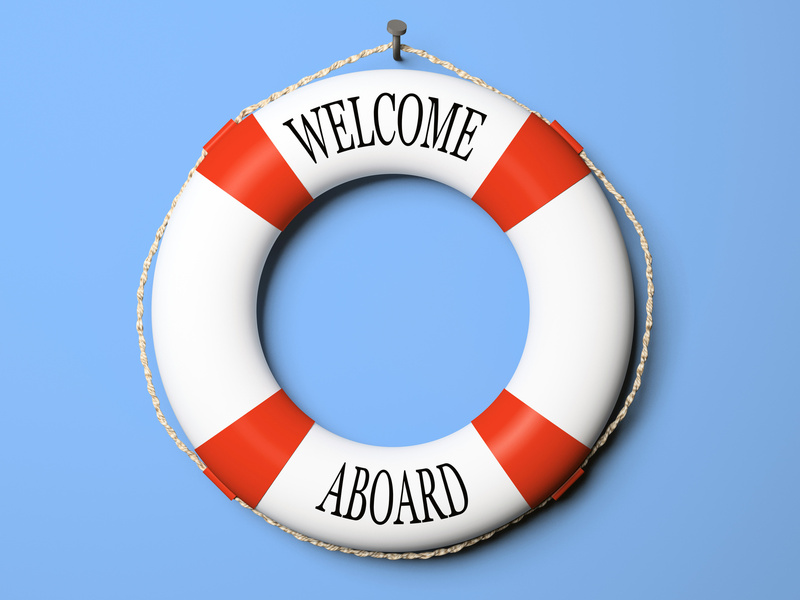 Your ship could be part of this voluntary network. Enrolling is easy. Now, help us welcome the newest members. As the search for Malaysian flight 370 continues, considerable attention is being focused on debris adrift at sea. It's not uncommon for ships to lose cargo or containers. Even Amver ships sometimes lose cargo. While the media often reports there are up to 10,000 containers lost at sea each year, the World Shipping Council has actually done a study (link to pdf) to determine the actual number of containers lost or adrift. According to the Council's report, "Based on the survey results, the World Shipping Council estimates that on average there are approximately 350 containers lost at sea each year, not counting catastrophic events. When one counts the catastrophic losses, an average total loss per year of approximately 675 containers was observed." One of the most famous losses of cargo are the rubber ducks. 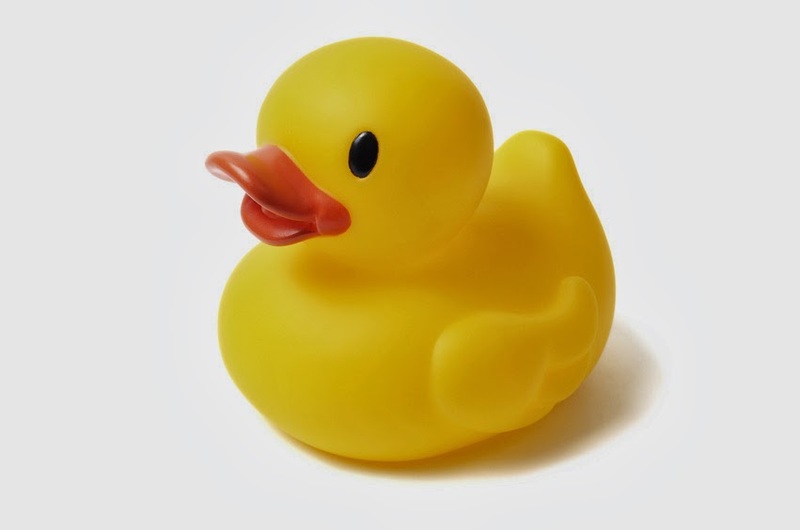 In 1992, 28,000 rubber duck bath toys were lost at sea on a voyage from Hong Kong to the United States. These ducks are still washing up today. Bath toys aren't the only things floating around the ocean. There's the fascinating story of Nike shoes washed overboard on a voyage to the United States in 1990. Nike gives each pair of shoes a serial number and, according to a report by Dennis Bryant in the Maritime Professional, "...The first reports of the Nike shoes coming ashore were on Vancouver Island in January 1991. Some shoes were later found further north along the shores of the Queen Charlotte Islands and in Alaksa. Many more, though, were deposited on the beaches of Washington and Oregon. There were so many and usually singles, that informal networks were established to help people find the missing shoe mate (sole mate)." Would you believe the University of Washington has the distinction of having the world's leading authority on flotsam? Yup, Curtis Ebbesmeyer has made a career out of tracking rubber ducks and tennis shoes at sea! Cargo isn't the only thing adrift at sea. Ships are often abandoned at sea. According to NOAA's Office of Response and Restoration, the earliest report of a ghost ship was a Japanese fishing vessel found adrift near Mexico in 1617. One recent case of a ship adrift is the Russian cruise ship Lyubov Orlova, reportedly full of cannibalistic rats adrift in the North Atlantic headed towards the coast of Ireland. The earthquake and subsequent tsunami in Japan in 2011 created a dangerous situation for ships in the Pacific. We reported in July of that year that NOAA established website for reporting tsunami debris. NOAA also maintains a resource documenting garbage patches at sea. In the meantime, Avmer remains at the service of the Australian Maritime Safety Authority. Amver ships will provide assistance as requested by Australia. 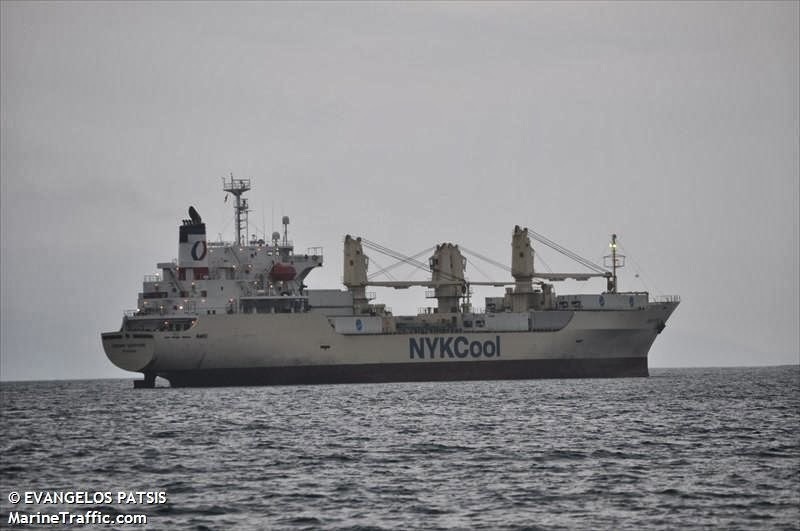 The Amver participating car carrier Hoegh St. Petersburg is actively searching an area of the Indian Ocean where Australian maritime authorities have seen possible debris on satellite imagery. The Norwegian flagged ship diverted to search for debris at the request of the Australian Maritime Safety Authority. 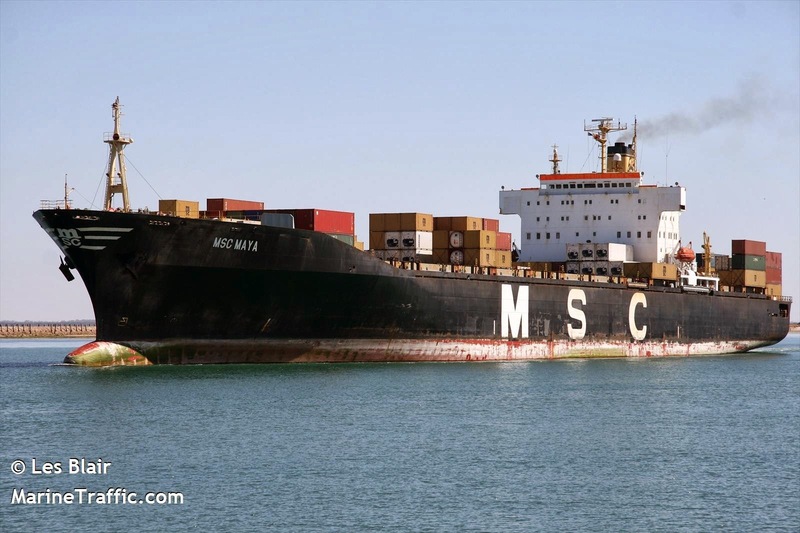 The 751 foot ship was reportedly sailing from Madagascar to Melbourne when it was requested to search for the missing plane. The Hoegh St. Petersburg reported to the Amver center "VESSEL PROCEEDING TO RENDER SAR ASSISTANCE TO MISSING AIRPLANE AS INSTRUCTED BY RCC AUSTRALIA". The crews of Amver ships are skilled maritime professionals who routinely save people at sea. Searching for missing aircraft, however, is another service they can render. 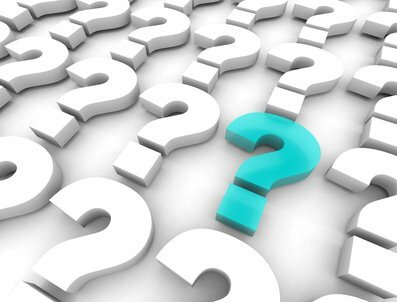 In fact Amver ships were the first to search for the missing Air France flight in 2009. Amver is a global search and rescue system administered by the United States Coast Guard. You can learn more about what it is and how Amver works here. 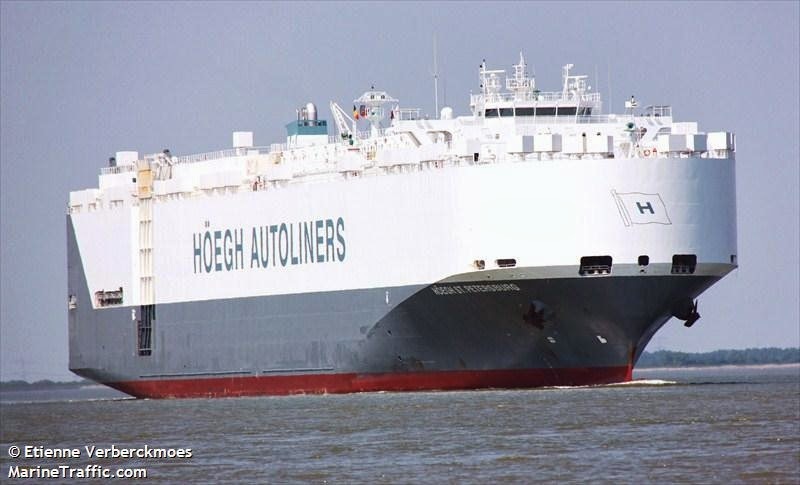 The Hoegh St. Petersburg, managed by Hoegh Fleet Services of Oslo, Norway, enrolled in Amver on December 1, 2009 and has earned four awards for participation. The Amver participant Islandia rescued three people from a capsized pleasure craft approximately 30 miles south of Fort Macon, N.C. on Tuesday, March 11, 2014. Rescue personnel at U.S. Coast Guard Sector North Carolina received a distress call that a pleasure craft with three people had capsized. One person was reportedly wearing a personal flotation devices and was in the water while two others were clinging to the hull of the vessel. The 482 foot vessel came along the wreck and embarked the survivors. Two yachtsmen suffered minor injuries but declined medical treatment. A Coast Guard helicopter met the Islandia and lowered a rescue swimmer who hoisted the survivors aboard the helicopter and transported them to shore. The Liberian flagged Islandia enrolled in Amver on December 18, 2013 and is managed by Hammonia Reederei GmbH and Company of Hamburg, Germany. Two sailors were plucked from a 39-foot disabled sailboat by an Amver participating ship after they reported their boat had torn sails and a disabled engine 32 miles east south east of Cape Lookout, N.C. on Monday, March 3, 2014. The yachtsmen reported to U.S. Coast Guard rescue authorities they were members of Towboat but due to weather conditions, Towboat could not respond. The Amver participating ship MSC Maya reported they were only a mile away from the sailboat and immediately diverted to assist. The MSC Maya reported waves were greater than 10 feet and winds were 27 knots making the rescue complicated. 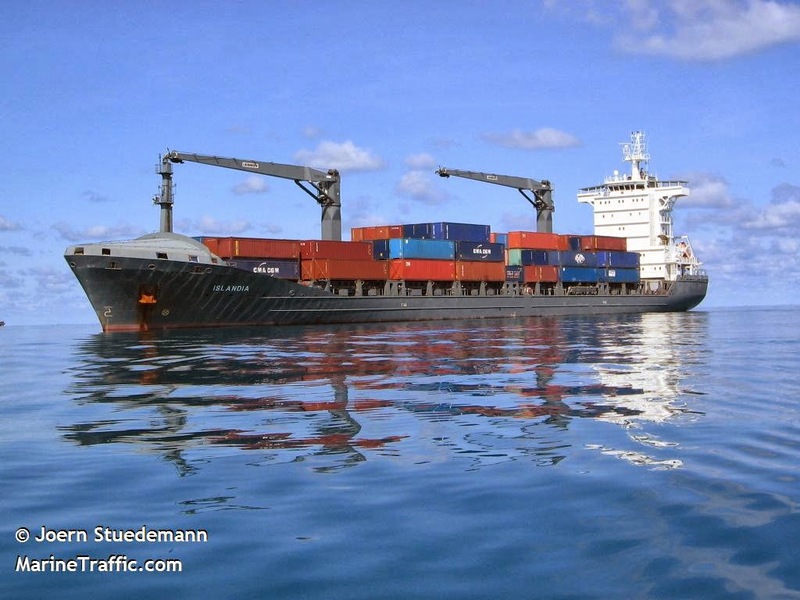 After approximately 30 minutes the MSC Maya was able to bring both survivors aboard the 793 foot container ship. Both survivors were in good health and remained on the Panamanian flagged ship until it arrived in Charleston, S.C. The MSC Maya, managed by MSC Mediterranean Shipping Company, enrolled in Amver on January 1, 1988. Two Swedish sailors were rescued by an Amver ship after activating their Emergency Position Indicating Radio Beacon (EPIRB) after their 33-foot sailboat started taking on water approximately 100 miles southwest of Bermuda on Saturday, March 8, 2014. Rescue authorities at the U.S. Coast Guard Fifth District's command center received the beacon alert, launched a search aircraft and checked the Amver system for available commercial ships to assist. The 498-foot reefer, Crown Sapphire, agreed to divert and assist the sailors. The Crown Sapphire was only nine miles away from the sailboat's last known position. Battling staggering winds greater than 30 knots and waves of 14 feet, the captain of the Panamanian flagged ship was able to pull alongside the sailboat. "We will not be able to use our ladder because it is not safe due to weather," reported the crew of the Crown Sapphire. The sailors were able to climb aboard the Crown Sapphire without injury and remained on board until the ship arrived in Wilmington, Del. where Customs officials assisted them. The Crown Sapphire, managed by NYKCool, enrolled in Amver on February 17, 1998 and has earned four Amver awards for participation. Are you attending the Connecticut Maritime Association Shipping 2014 conference and exhibition in Stamford, Conn., next week? If so be sure to stop by the Amver booth. We'll be in booth G-104 and hope to see you. Of course we always want to say hello to old friend and make new ones. If your ships are not signed up for Amver we can help with that. We might have a brief survey we'd like you to fill out. It's about the Amver awards program and your participation will help us better serve you. We look forward to seeing you at CMA 2014! 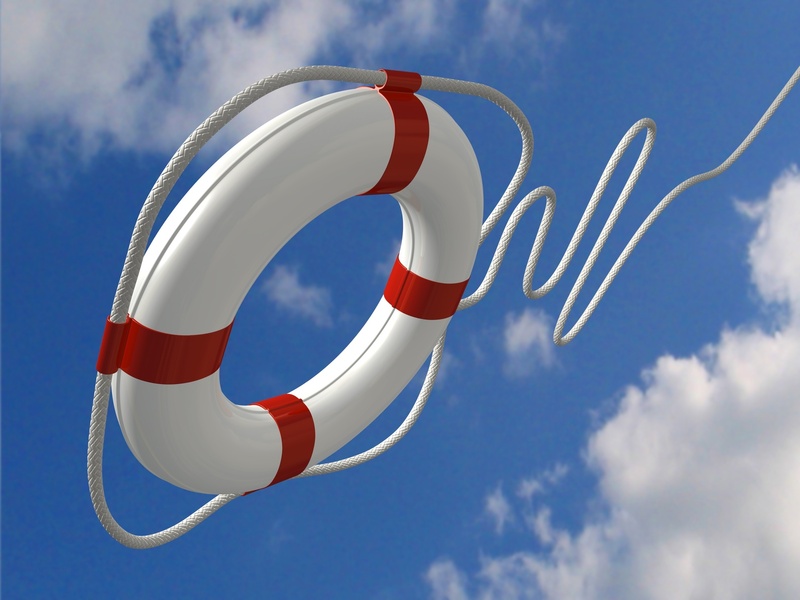 The more ships enrolled in Amver the more effective a search program is available for all search and rescue authorities. Amver remains relevant because of situations like the missing Malaysia Airlines flight 370, migrants in distress, or your fellow seafarers in peril on their ship. You can join this global network and take comfort in knowing you and your crew are helping ensure no call for help goes unanswered. Help us welcome the latest members of this exclusive network. The latest members of the Amver network are listed below. Perhaps your ship is listed. If it's not, don't worry. Enrolling in Amver is easy. Will you consider joining?